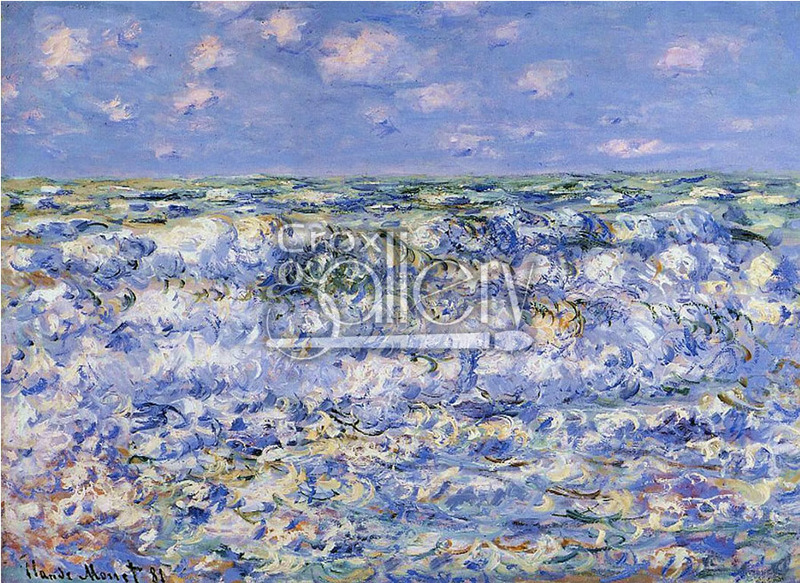 "Braking Waves" by Monet, Seascape Oil Painting. Impressionist seascape painted by Claude Monet. 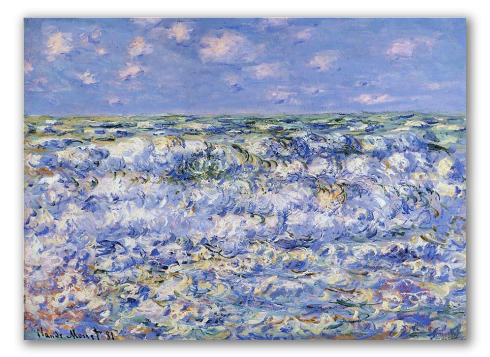 The painting shows richness in texture and color, expressing the strength of the waves breaking in the sea.